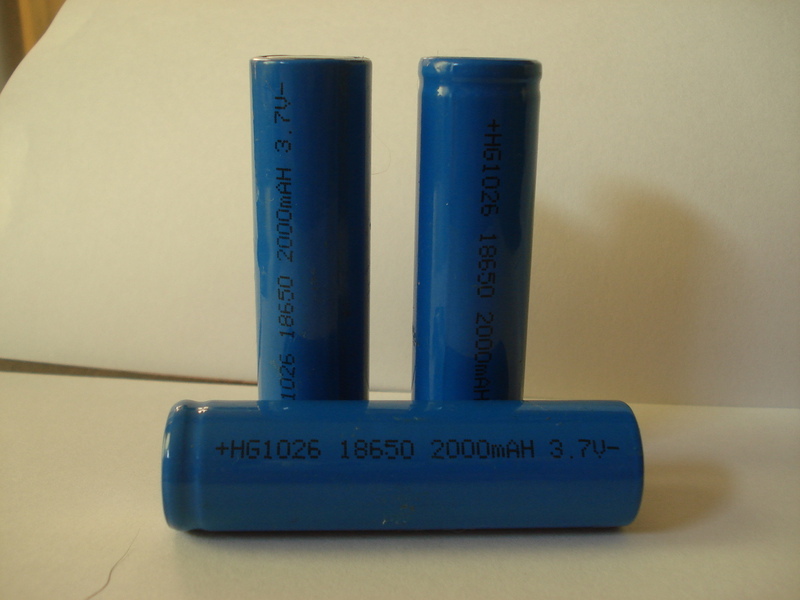 Today I want to tell you how to choose the batteries for the laptop or the mobile devices. 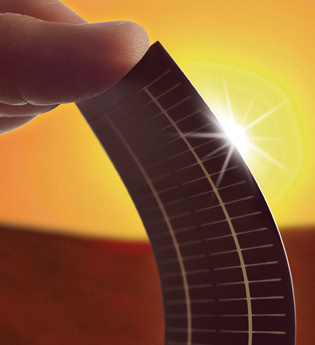 Generally, in order to manufacture a typical solar panel the silicon workpieces are cut into wafers, and their thickness is about 200 microns. However, only a thin surface layer of the wafer is used directly. In addition, a portion of the silicon goes to the waste in the process of cutting. Company Twin Creeks Technologies has developed a manufacturing system, Hyperion, which is based on an entirely different principle. Hydrogen ions are embedded into the silicon wafers at a certain depth, and then inside of the workpiece is formed a thin layer of hydrogen bubbles. Next, the workpiece is heated and a gas pressure makes a thin layer of silicon to exfoliate, whereupon the cycle is repeated again. The resulting silicon lamina has a thickness of 20 microns, which is applied to a metal base. This ultra thin wafer is easy to bend without breaking. These solar panels that are made by Twin Creeks Technologies cost half the price of conventional panels, less than 50 cents per watt. The company's website states that this technology will allow the solar electric installations to compete with the conventional energy sources. Slogan: This plant will absorb the warm air rather than generate it. The wind is an environmentally clean and theoretically inexhaustible the energy source; unfortunately, its qualities are blocked by its low efficiency relative to other ways to generate the electricity. In order to get the quantity of energy comparable to the plant that burning the coal, it takes a few square kilometers that are filled with the windmills. But then the Japanese research engineers used the usual approach for a country “construct up and not in breadth” from ZENA Systems. 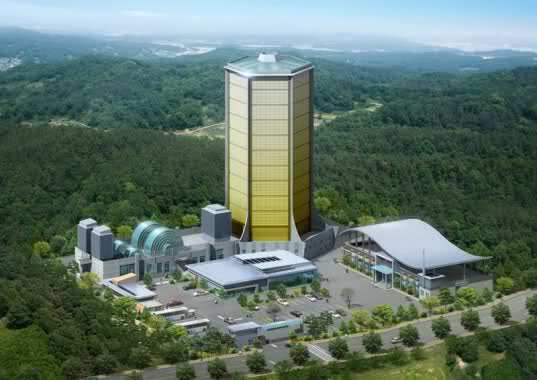 Construction will be a 50 meter hexagonal tower in the height. The form will allow capturing the blowing wind in all directions and at different heights.